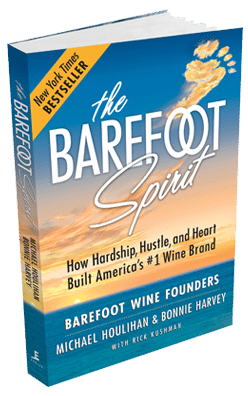 In 1986, when we started the Barefoot Cellars brand, we were faced with the same problem that vexes most consumer product companies: How to get the word out with limited funds. A commercial advertising campaign was simply out of the question. As a new company, we did not yet have national, or even statewide distribution. But we had to be a success where we were for sale if we wanted to expand. A “best seller” reputation would overcome most objections by the gatekeepers. People talk about different aspects of customer service. 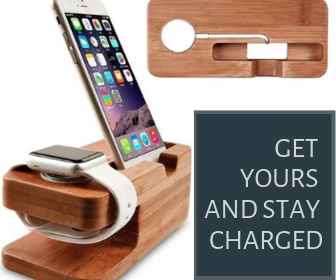 However, we have found that the ultimate form of customer service to your retailer is to actually send customers into his store to buy your product. So we looked for an affordable way to target consumers in each neighborhood surrounding every store that did have our product. We discovered something that was even more important than our product, and we discovered it quite by accident. In our private lives, we have always been nature lovers, embraced cultural diversity, supported the arts, strived for good health, and been concerned for the education and welfare of the next generation. So when we were asked to donate our product to non-profits that represented these worthy causes, at first we did it just because their cause resonated with us personally. But then an interesting thing began to happen. Slowly but surely, in the neighborhoods of those non-profit organizations, our product started to sell. Today, Cause Marketing has become mainstream and is an important source of funding for non-profits. The great work of many large, established corporations has become front page news. But the question is: How can start-ups, small, and medium-sized businesses with limited resources benefit from Cause Marketing? The history of Barefoot Cellars is a case study. The Barefoot brand started from nothing. 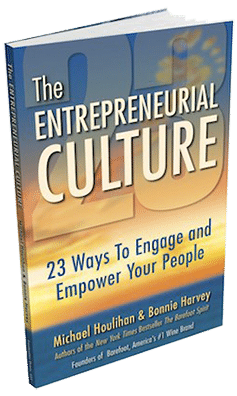 Then it grew to a national bestseller, winning the industry’s prestigious Fast Track Growth Brand, Trendsetter, and Hot Brand awards. The brand achieved all these without relying on conventional paid advertising. Recently, we were asked to give a webinar for the Cause Marketing Forum. This prestigious group has been an important national advocate for Cause Marketing since 2002. David Hessekiel, a noted journalist, publisher and consumer marketing analyst heads the group. The Forum promotes the advantages of partnering between companies and NPOs. Our presentation will focus on the details of Worthy Cause Marketing and how Barefoot Cellars used it effectively to become a successful national brand. We will give you tools you can use and practical real-world examples of how non-profits and small businesses can build their positions by working together. We will give you examples of what your small and medium size company can do on a limited budget that will make a big difference to the NPOs, and what the NPOs can do that cost them nothing to help you get your word out. We’re honored to have been presented this opportunity to share our experience working with non-profits! This promises to be a fun and unique webinar and we hope you all can join us. 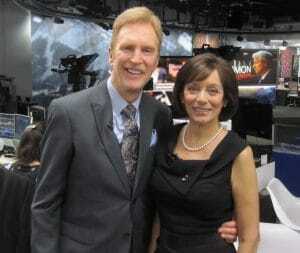 Looking forward to seeing you at 1:30 pm Eastern Time on August 21, 2012. Go here to register. We are excited to be hosting this Webinar in August. Cause marketing offers small businesses tremendous opportunities — if they approach it strategically. Barefoot Wine’s experience offers tremendous food — and drink — for thought!